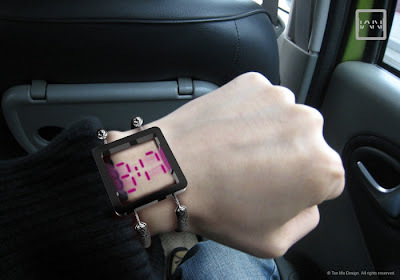 Collection of 'Creative Watches and Unusual Watch Designs' from all over the world. 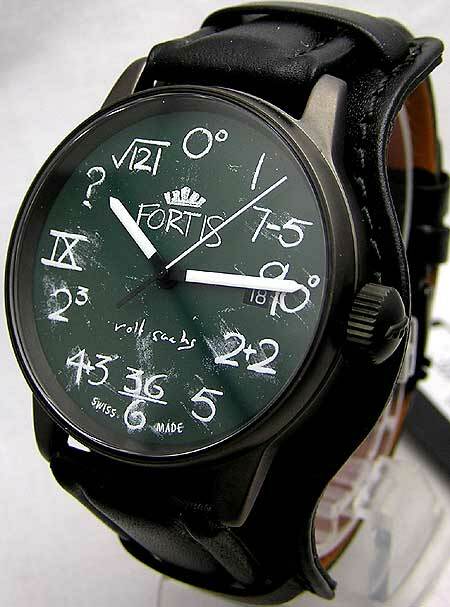 Fortis IQ Watch: This watch from Fortis comes with a blackboard-style face. 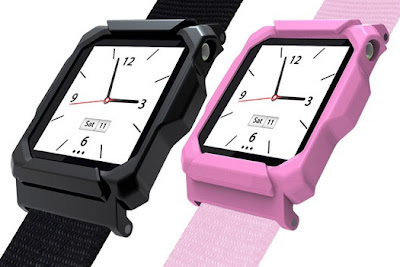 iPod nano Watch: Wear your latest generation iPod nano as a watch. 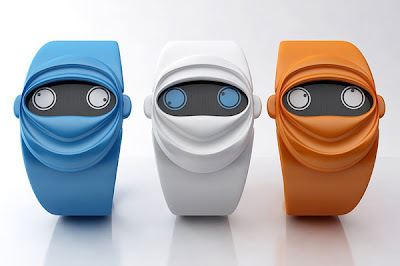 Ninja Time Watch: The cool concept watch designed by Andy Kurovets has two "eyes" that shows the hour and the minutes, while the rest of the watch gives it a ninja look. 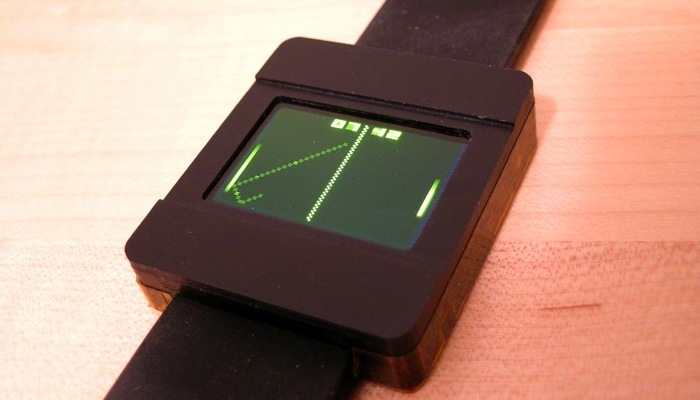 Pong Watch: Creation of Maushammer, you tell the time by playing pingpong. 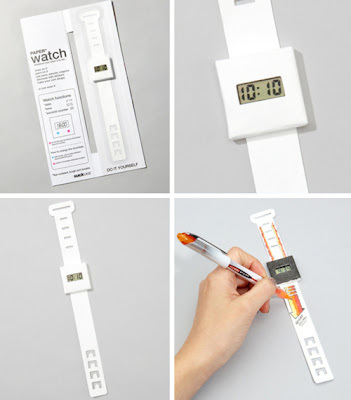 Doodle Watch: This creative doodle watch is made with tearresistant material on which you can draw, paint, or decorate. 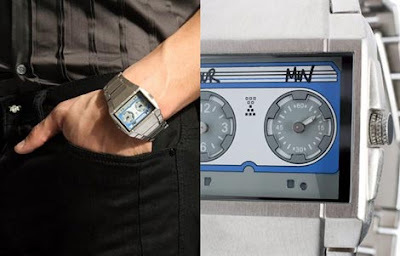 Cassette Tape Watch: This modern timepiece is ASOS Cassette Face watch that evokes the look of a cassette tape. 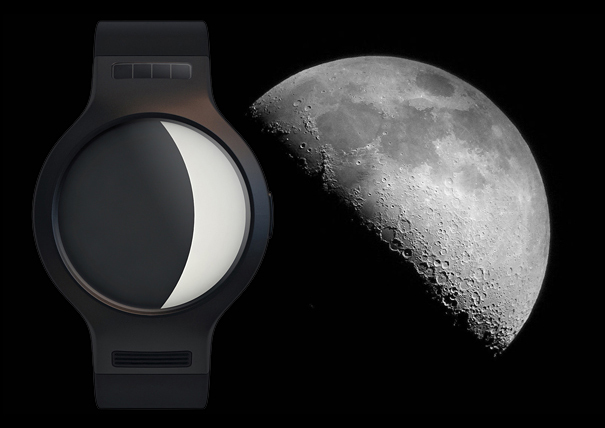 Moon Watch: The Moon Phase watch tells you time and the phases of the moon as they happen. 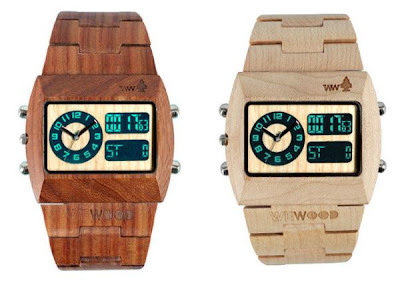 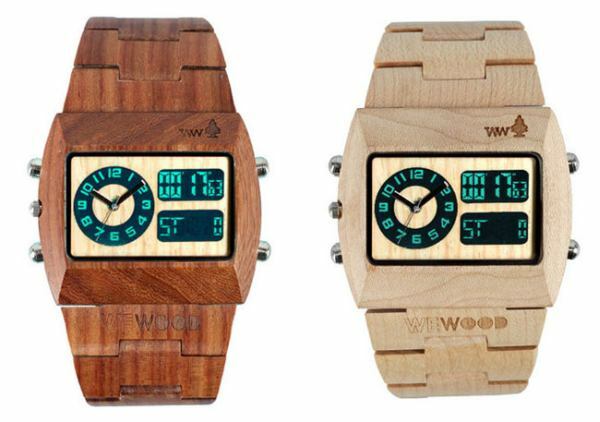 Wooden Watches: All the exterior components of the watches that includes - straps, the face and the hands are made of high quality wood. 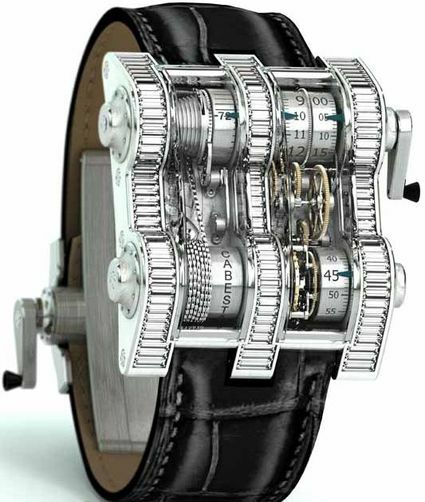 Cabestan Winch Tourbillion Vertical Watch: It's an engineering masterpiece; 1,352 components work together in masterful horological precision, driven by a 450 linkchain and nickel drums. Vain Transparent Watch: It displays time on your skin. E Ink Watch: This modern watch comes with an e-paper display. 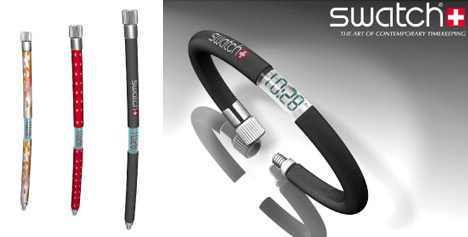 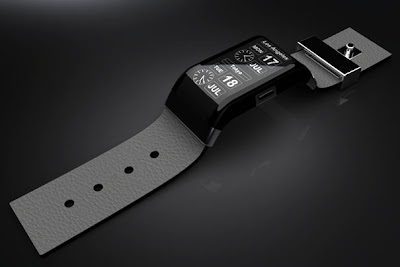 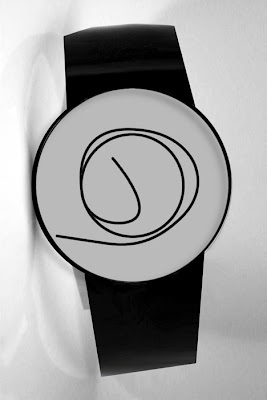 Watch oNe: The Watch oNe features an E-Ink display, and you change the face of it as you want; connect it to the Internet and download mechanical, digital, classic, futuristic, complex or any other type of face you like. 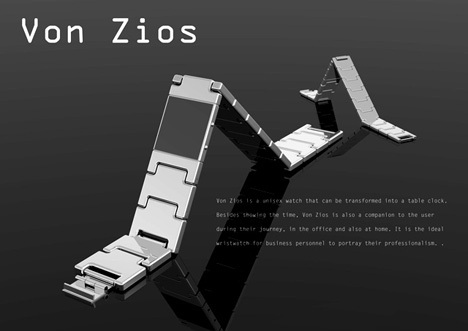 Vonzios: Vonzios can be transformed into a table clock. Watch by D Guidone: Creative futuristic watch design from D Guidone. 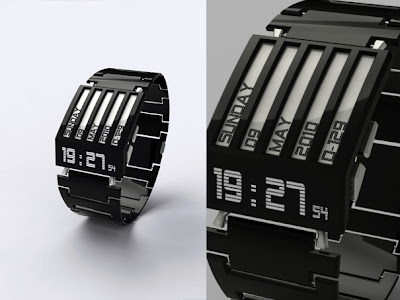 30 Creative Salt and Pepper Shakers - Part 3. 18 Creative Ties and Unusual Necktie Designs - Part 2. Modern Light Switches and Creative Light Switch Designs.